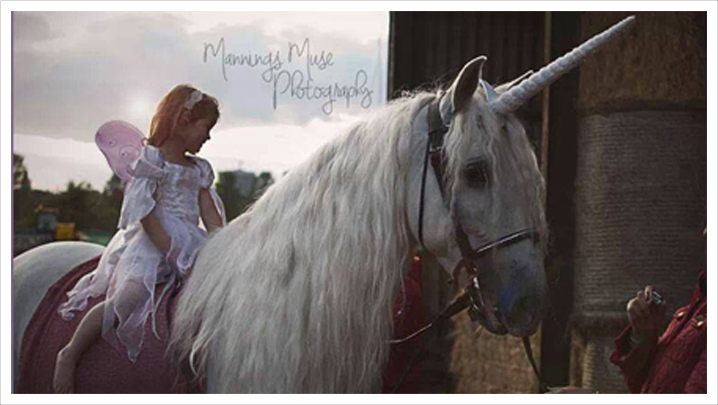 Our unicorn hire is available for weddings, special occasions and magical photo shoots. 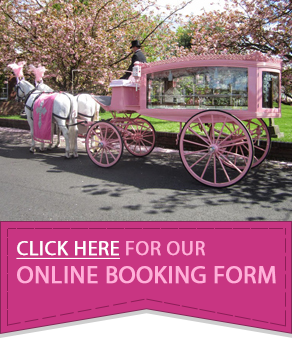 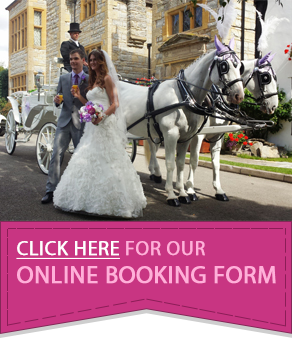 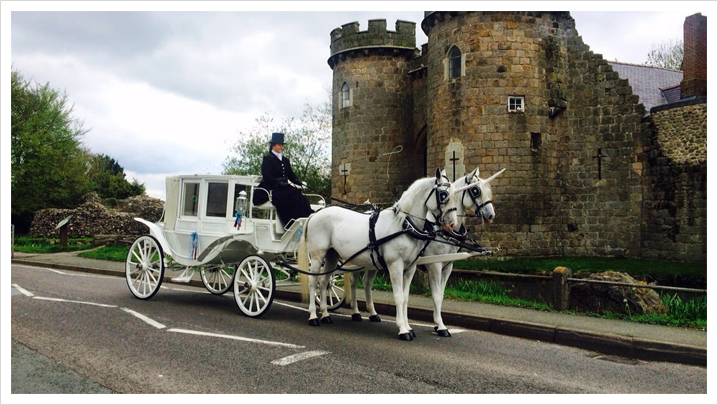 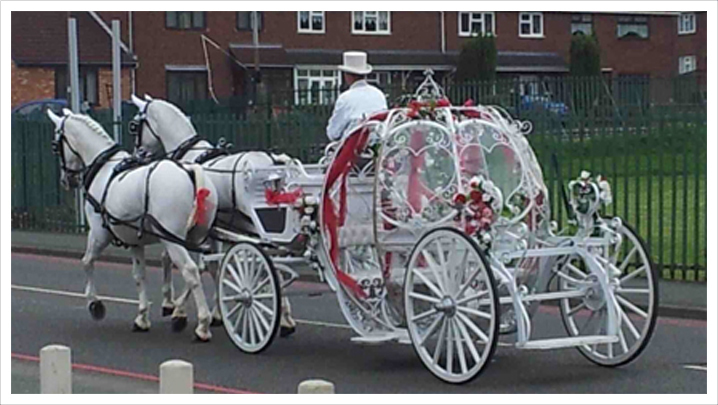 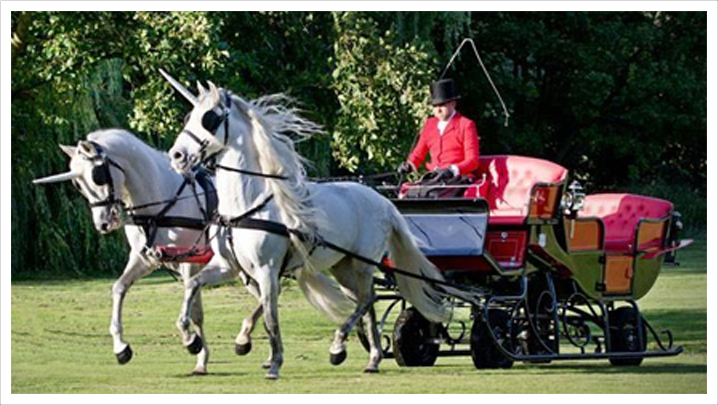 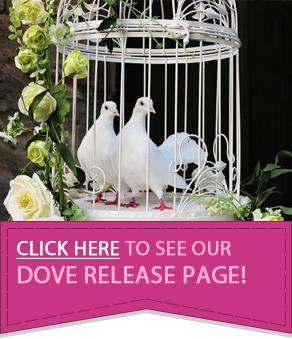 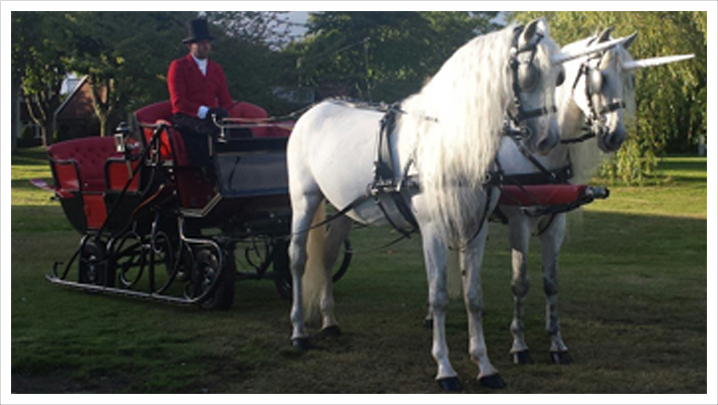 As we create tailor made packages to suit your individual needs, our beautiful white unicorns can either be hired individually, as a group or hired to pull one of our carriages including the Cinderella carriage and Christmas sleigh. 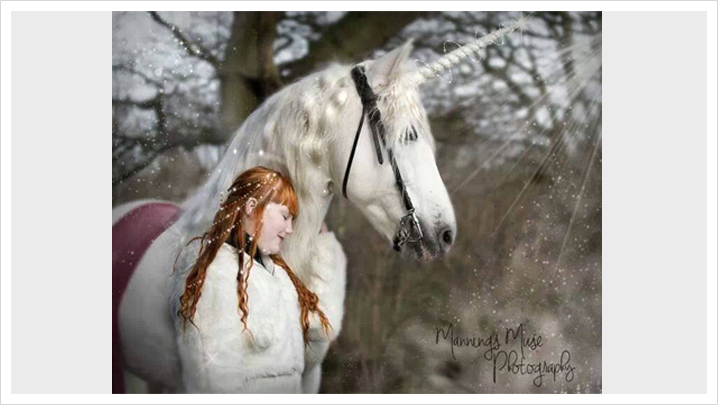 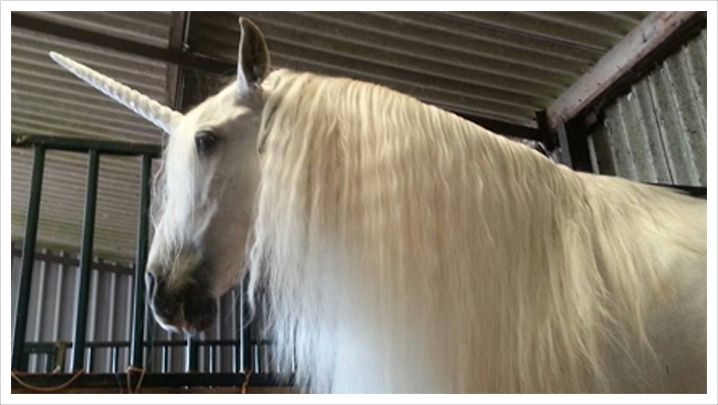 To truly capture the special moment, we do allow our unicorns to be sat on for photo shoots. 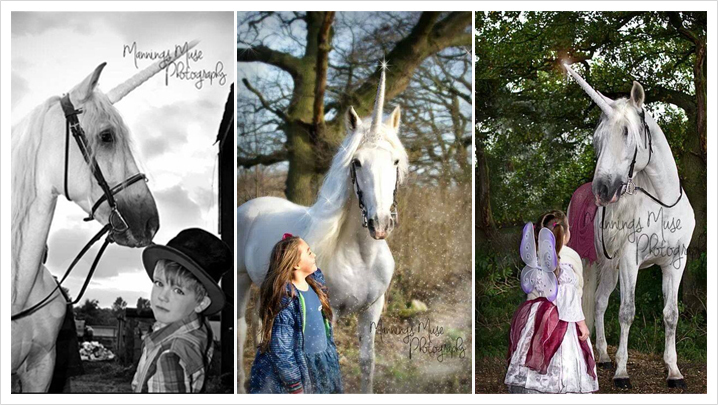 We can also arrange a professional photographer as part of the unicorn hire package.